As you might have guessed, I like keeping track of my fitness. On my bike, I use the Garmin Edge 1030, on the trainer I use Zwift. I also like to keep track of my steps. Being a programmer, my job is mostly sedentary, so being aware of how much I’m walking and moving in general. 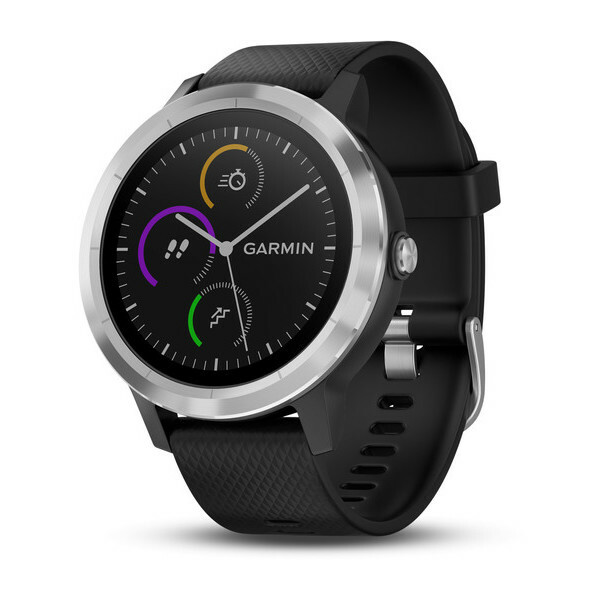 To this end, I wear a Garmin Vivoactive 3 smart watch. This entry was posted in Cycling, Cycling Reviews, Health and tagged ant, bluetooth, btle, cycling, garmin, sensors, watch on 26-January-2019 by David.